Rugged Science NS-4000 series managed Ethernet switches are designed for military and marine use. The NS-4000 is compliant with the EN50155 standard, and is a managed Gigabit Redundant Ring Ethernet switch with 8x10/100/1000Base-T(X) P.S.E. ports and 4x10/100/1000Base-T(X) ports which are specifically designed for the toughest and fully compliant with EN50155 requirement. 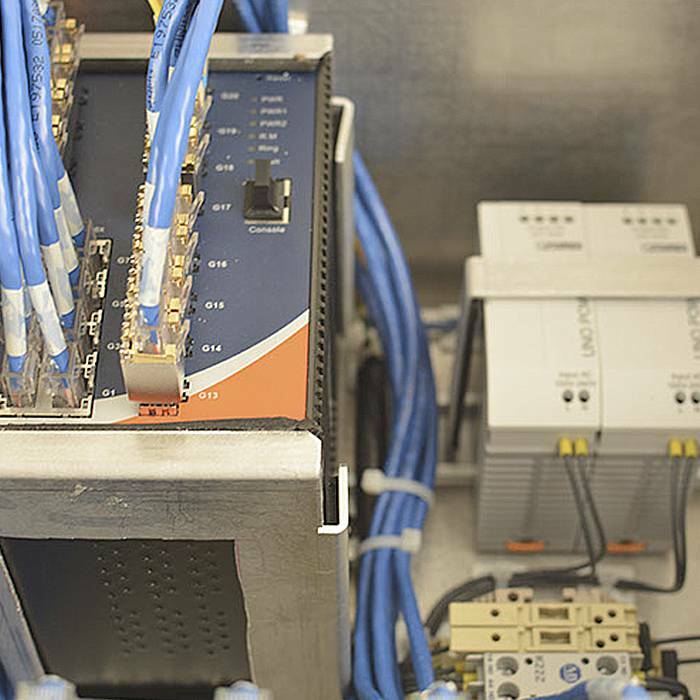 The switch support Ethernet Redundancy protocol, Rugged-Ring (recovery time < 30ms over 250 units of connection), Rugged-Ring, R-Chain, MRP and MSTP (RSTP/STP compatible) can protect your mission-critical applications from network interruptions or temporary malfunctions with its fast recovery technology. It is specifically designed for the toughest industrial environments. 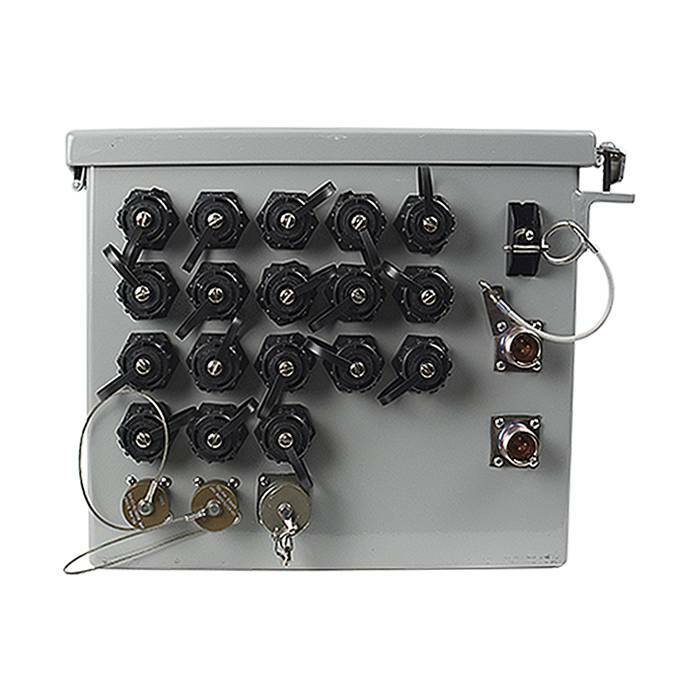 The NS-4000 uses M12 military-style connectors to guarantee secure connections. 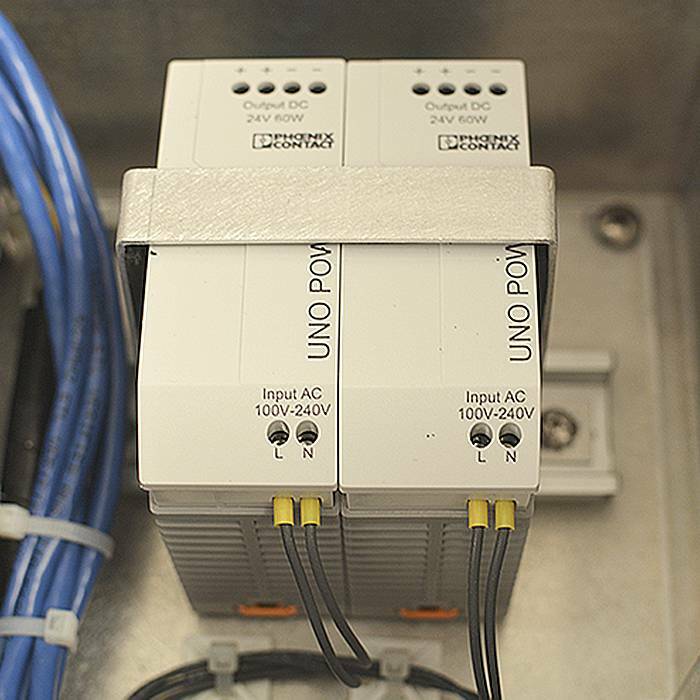 The NS-4000 also supports Power over Ethernet, which transmits power and data to remote devices over standard twisted-pair cable in an Ethernet network. Each NS-4000 switch has 8x10/100/1000Base-T(X) P.S.E. 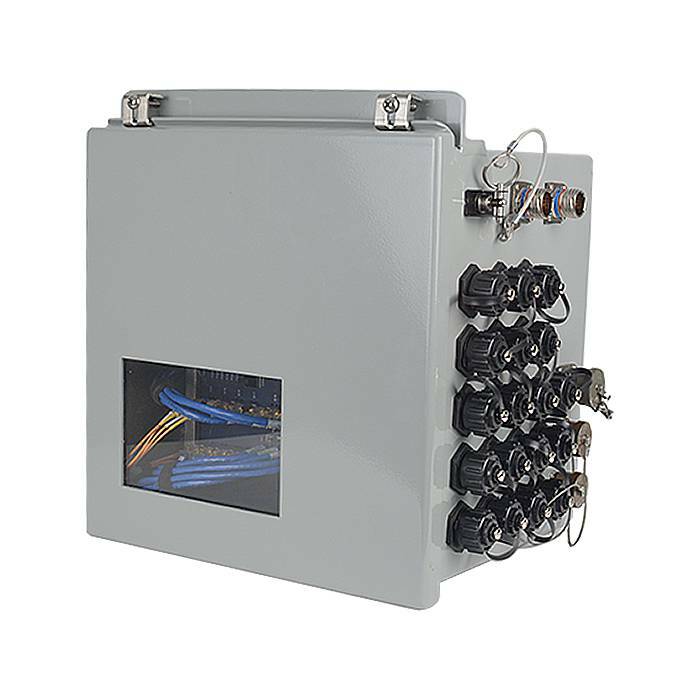 (Power Sourcing Equipment) ports, and includes two sets of bypass ports that protect the network from failures and Network maintenance by ensuring network integrity during power loss. And support wide operating temperature from -40 degrees C. NS-4000 can be centrally managed by Rugged-Vision, and web-based interface.